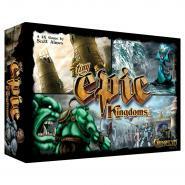 The game is about players taking settlement tiles from the game board and placing them into their princedom which is represented by the player board. The game is played in five phases, each consisting of five rounds. Last Will is a race to bankruptcy. In each round, you choose a plan for the day, which determines how many options you will have available and how much time you will have for them. In Catan players try to be the dominant force on the island of Catan by building settlements, cities, and roads. On each turn dice are rolled to determine what resources the island produces. Players are either Resistance Operatives or Imperial Spies. For three to five rounds, they must depend on each other to carry out missions against the Empire. 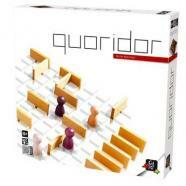 At the same time, they must try to deduce the other players identities and gain their trust. The Resistance: Avalon pits the forces of Good and Evil in a battle to control the future of civilization. Merlin alone knows the agents of evil, but he must speak of this only in riddles. If his true identity is discovered, all will be lost. Troubles a-brewin'! 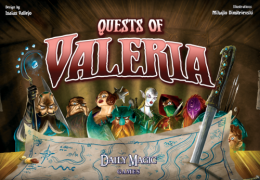 It's exam time at School of Sorcery, and the mischievous witches have crafted their strongest potions and hexes to win the coveted Witches Cup. 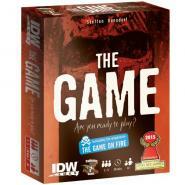 In The Game: On Fire, 1-5 players work together to try and discard 98 cards into 4 different piles while never telling each other exactly which cards they're holding. 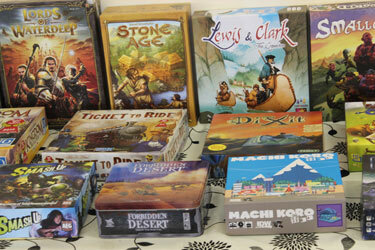 Adding fuel to the fun are the new "On Fire" cards, which MUST be played on when they hit the table. 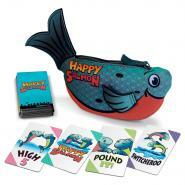 If you thought Happy Salmon was fast-paced and packed to the gills with high-fivin', fin-flappin' foolishness, now you can get Happy Salmon blue fish and play with six more players, for a total of 12! 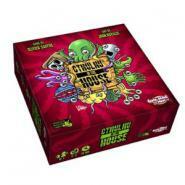 Cthulhu in the House is a royal rumble to see which creature has the staying power to outlast their opponents. Players will hide their identity and compete over three rounds of battle to determine who is the toughest! How fast can you name a vain artist? How about a glasses-wearing heartthrob? What do a flamboyant popstar, a blind scientist, and a skinny superhero have in common? 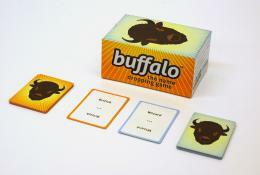 You'd better think fast, or your fellow player will leave you buffaloed.